The Crone is the third aspect of the Triple Goddess popularized by Robert Graves and subsequently in some forms of Neopaganism, particularly Wicca in which she symbolizes the Dark Goddess, the dark of the moon, the end of a cycle. 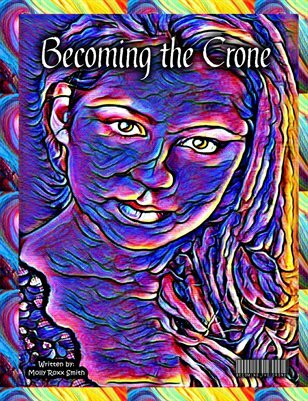 In New Age and Feminist spiritual circles, a "Croning" is a ritual rite of passage into an era of wisdom, freedom, and personal power. Welcome to my personal spiritual journey of wisdom, personal freedom, and personal power.